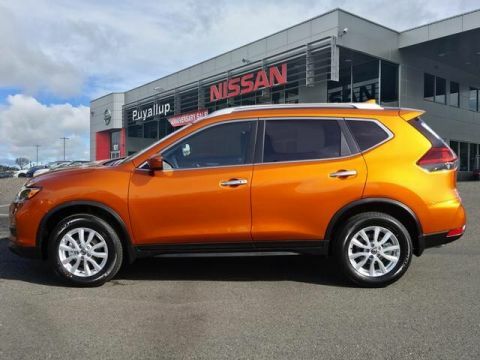 The new Nissan Rogue is a great crossover model perfect for the Auburn roadways. 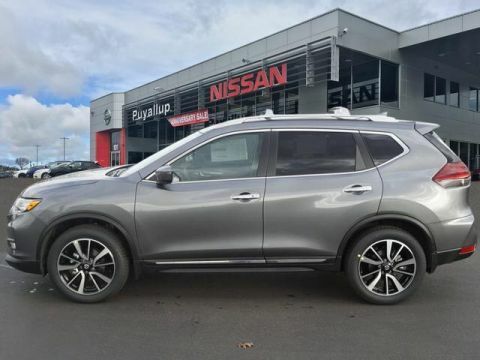 With its impressive fuel efficiency and attractive exterior design, it will be hard to keep your eyes on anything else while on the road. 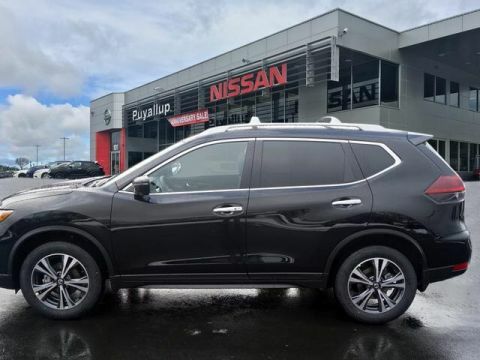 Toss in comfortable seating for five passengers and 170 hp, and you’ll certainly have the ride you want to take your next Tacoma adventure with. 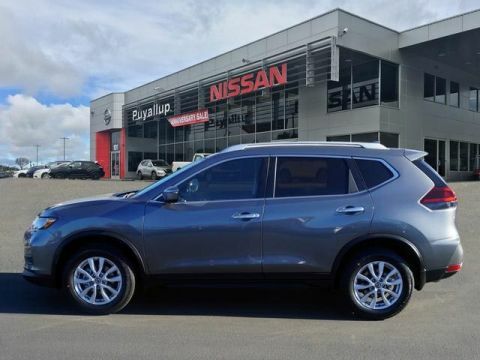 All these attractive amenities and comfortable features make the new Nissan Sentra outshine the Kia Sportage. 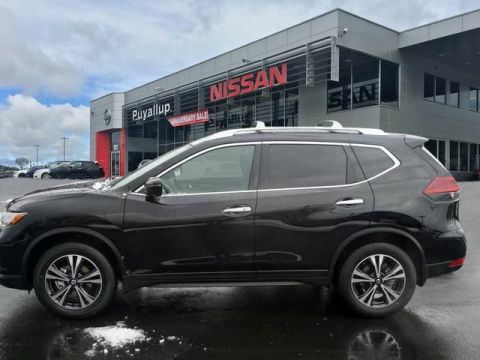 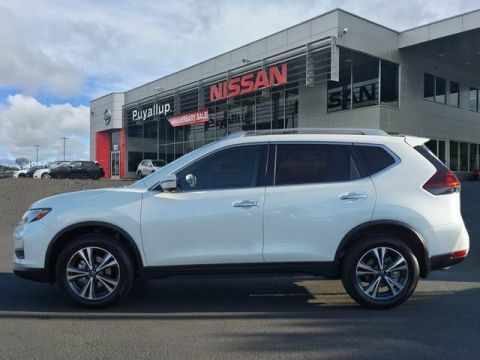 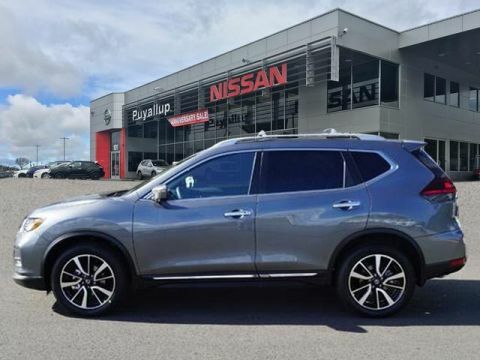 Buying a new car is never an easy feat, but at Puyallup Nissan, we try to take the hassle out of car buying by giving you a nice inventory of models to choose from at competitive prices. 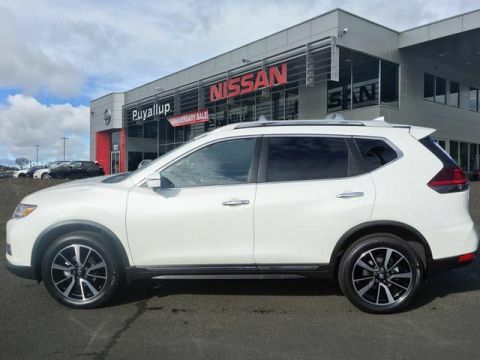 Whether you’re buying a new Nissan Rogue on special offer or a pre-owned SUV, you’ll leave satisfied.